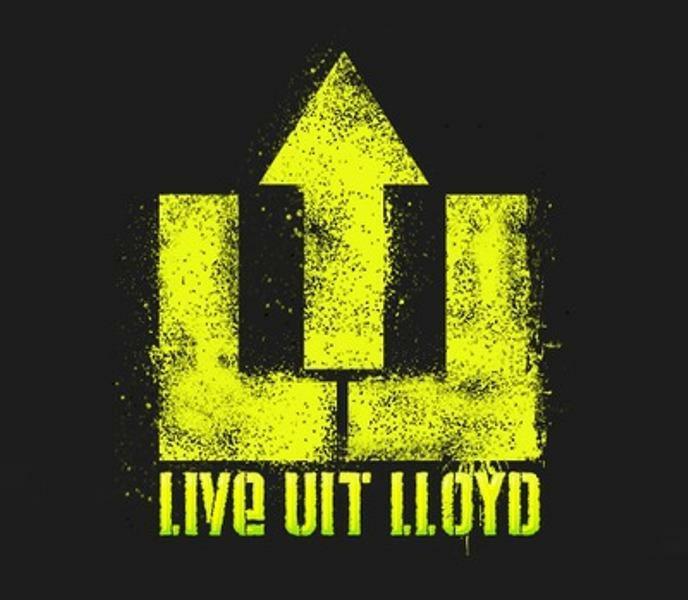 The video recording of “Live uit Lloyd” are available now, first one: Life On The Road (Somers). 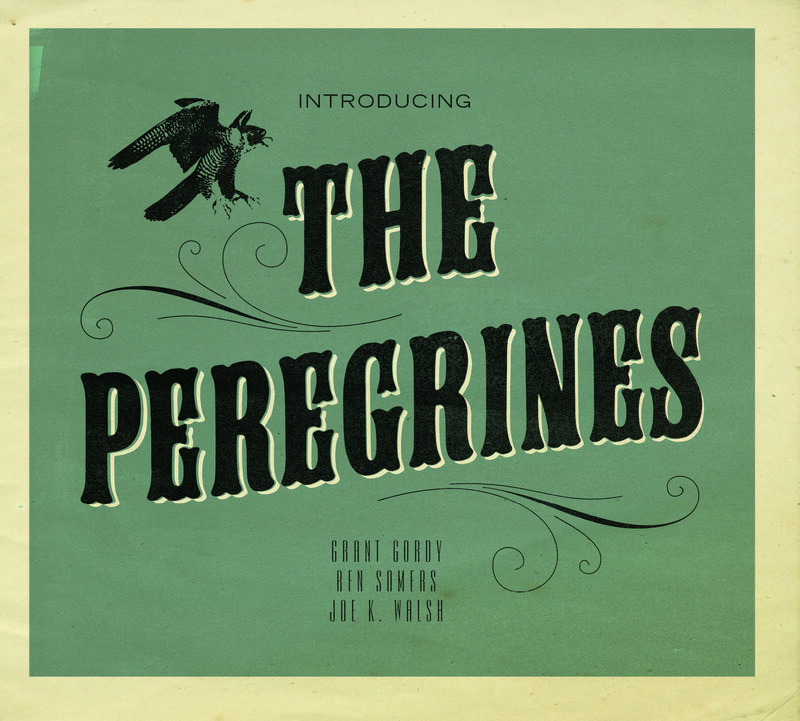 The album “Introducing The Peregrines” will be available soon for ordering online. Check back on our website for the details.